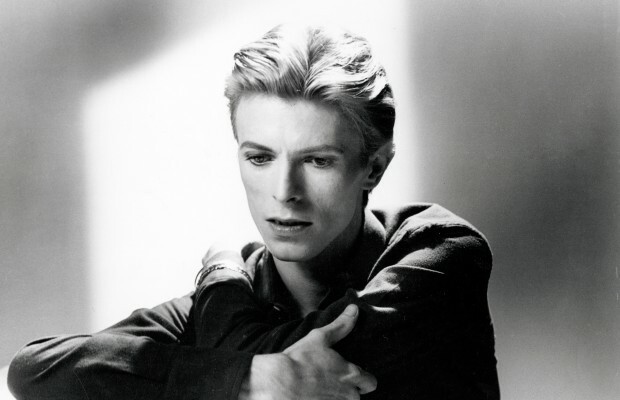 RIP David Bowie. What a shock. What a legend. Reinventing himself at every turn and just getting it right. Such wonderful songs. He will be sorely missed. He'd inspired so many other of my musical heroes too. A sort of reflected genius.